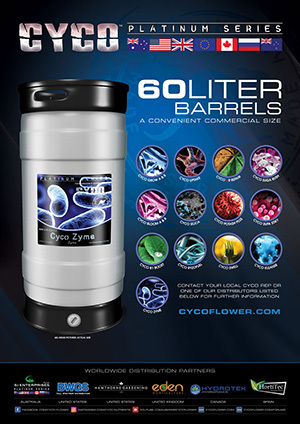 Hello, faithful cyco grower here . 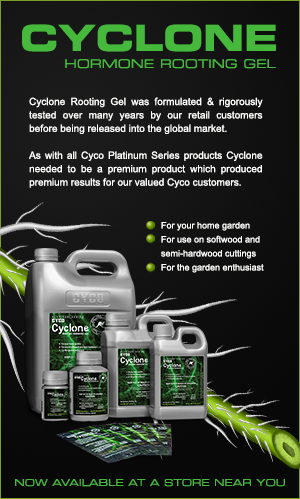 full li e + additives as well as cyco coco pearl . Welcome to the CYCO Forums Doobie! I am typically checking these forums on a daily basis. If you ever have any questions do not hesitate to tag me in a post.